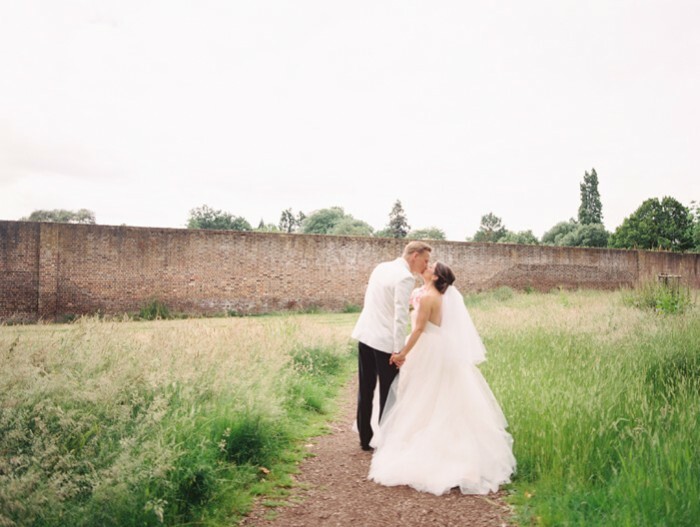 Working with Rebecca and Frans was a dream come true! 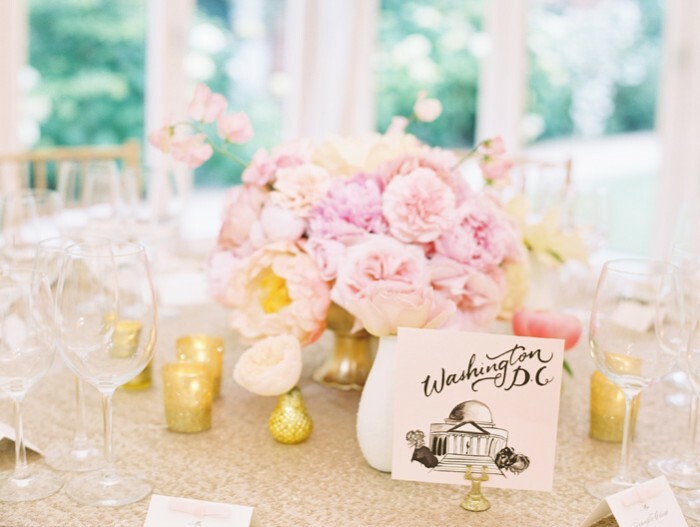 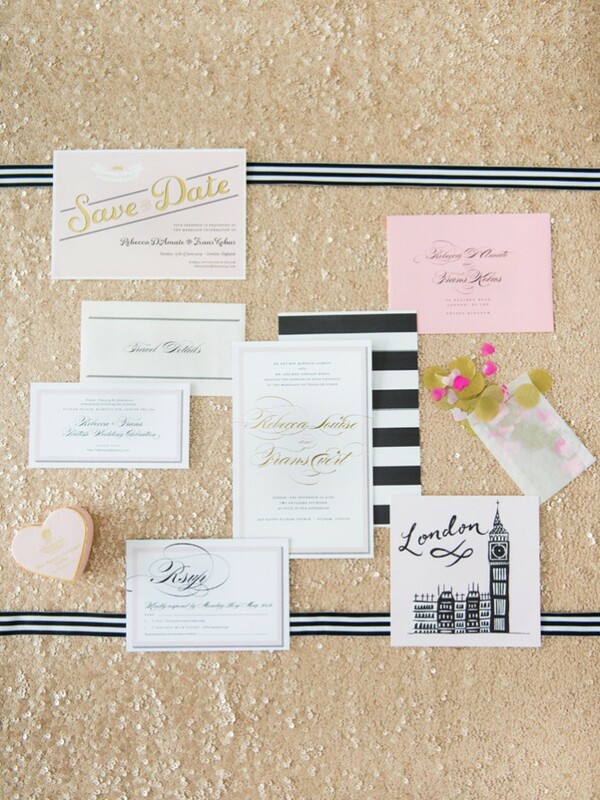 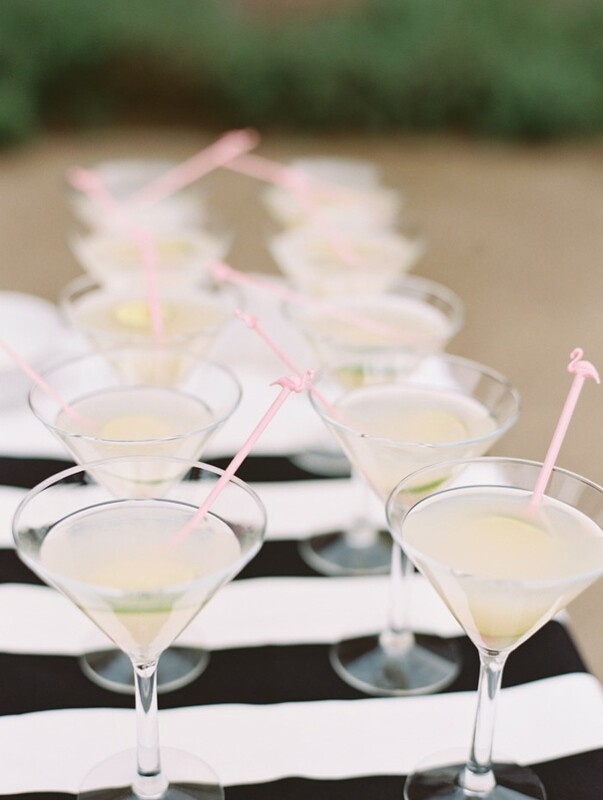 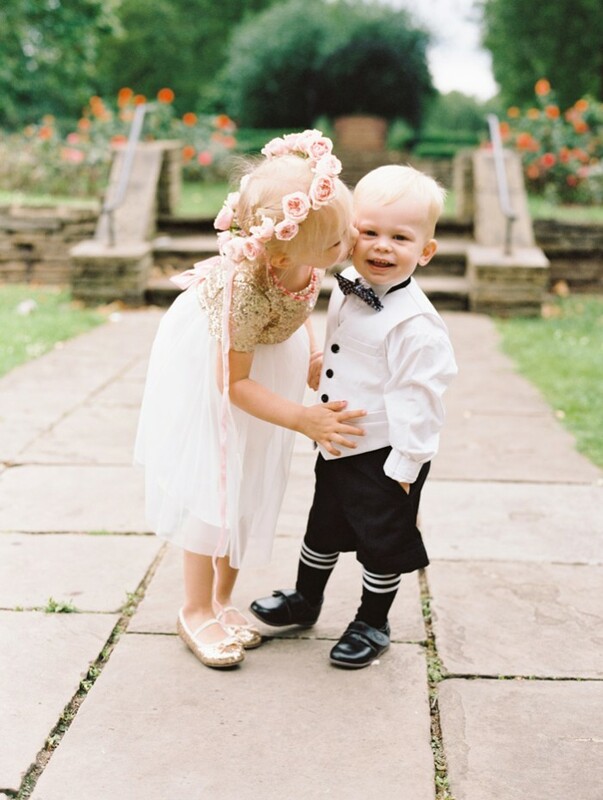 Their romantic and glamorous wedding combined shades of pink, metallic gold and black and white for a classic and timeless wedding celebration. 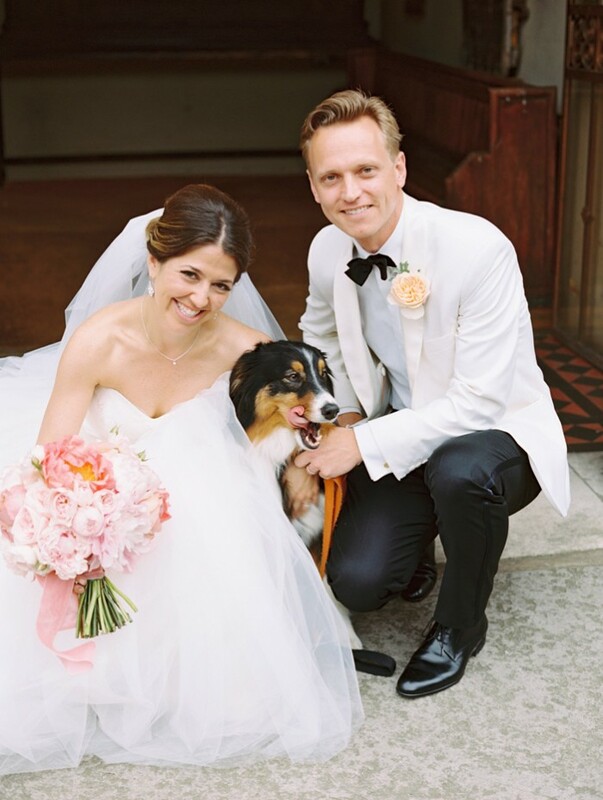 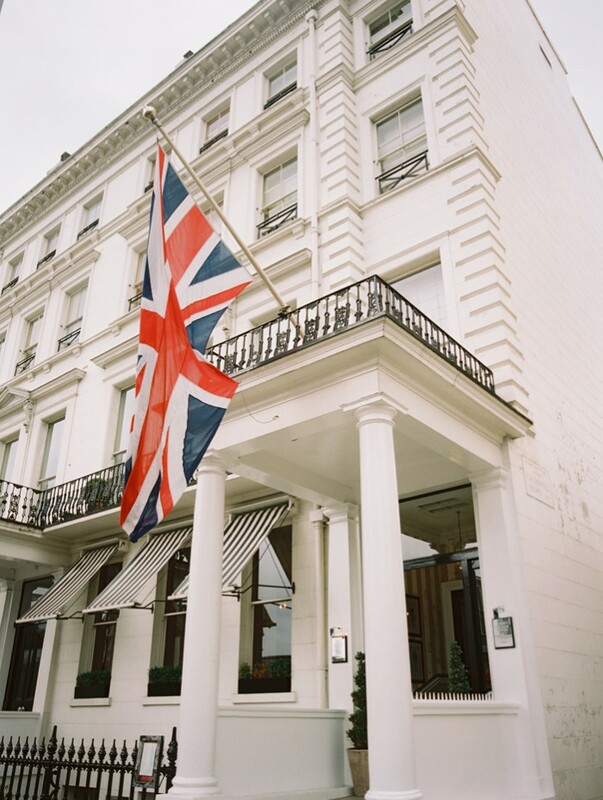 We added whimsical personal touches reflecting their love of travel, cultural traditions, and beloved dog, Sir Oliver. 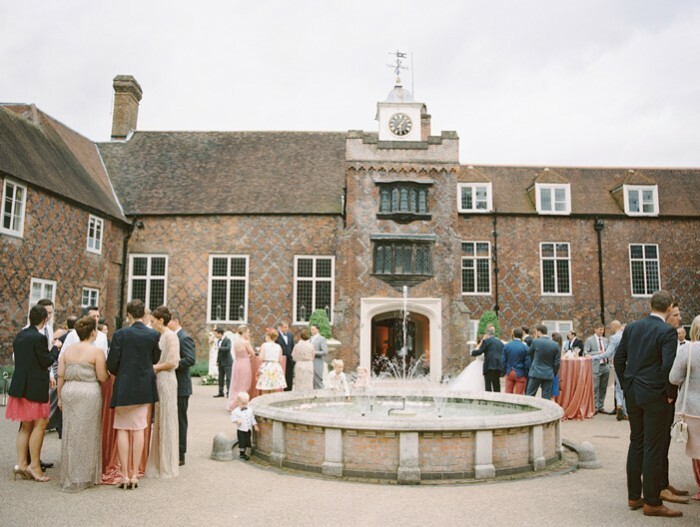 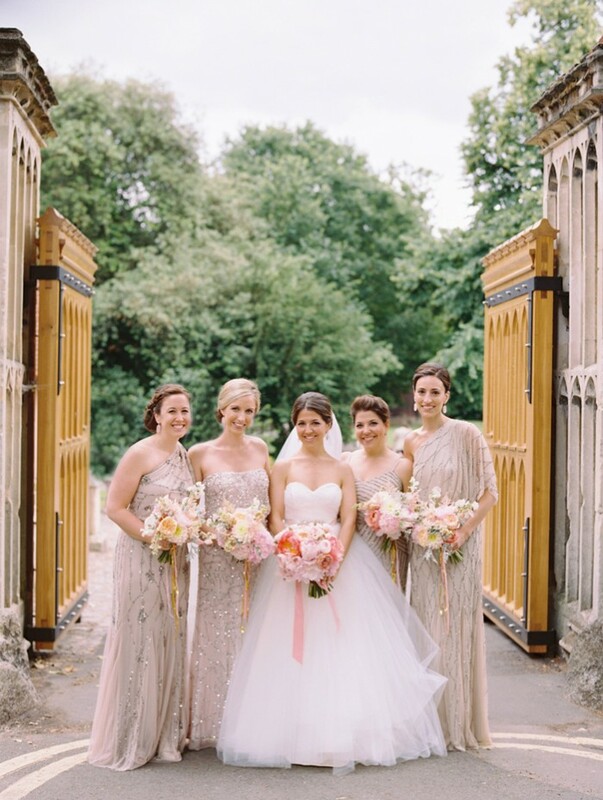 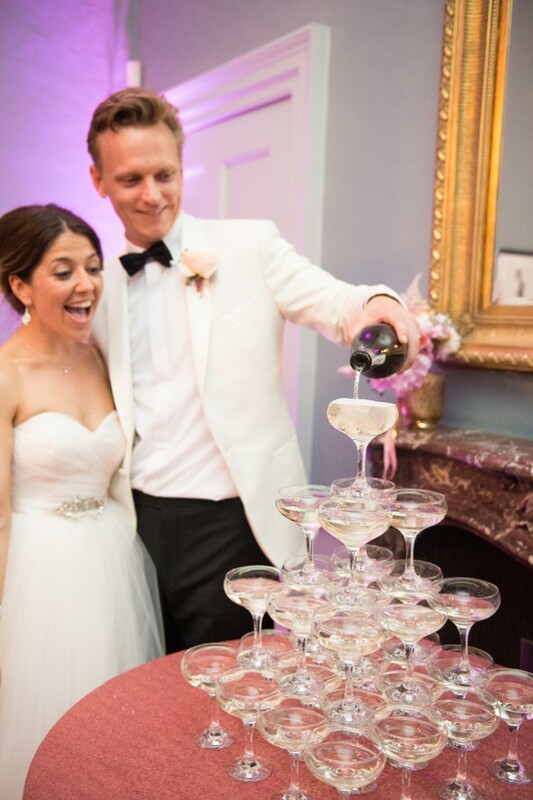 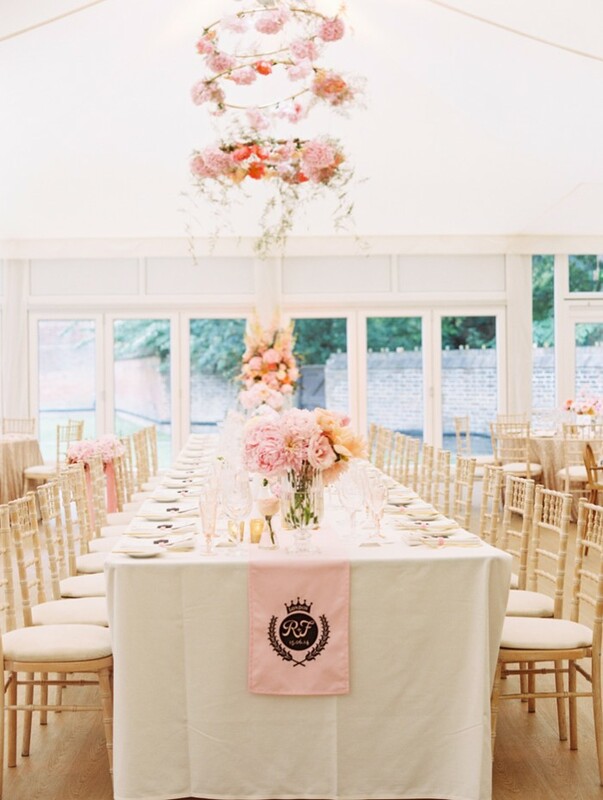 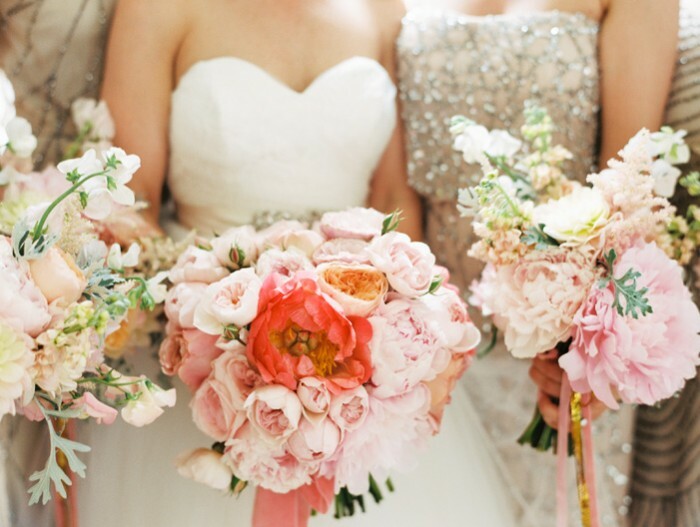 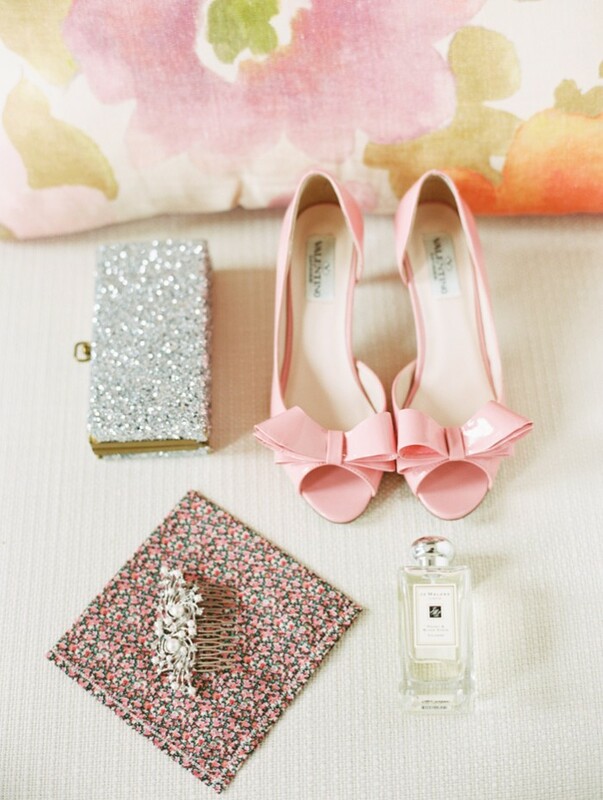 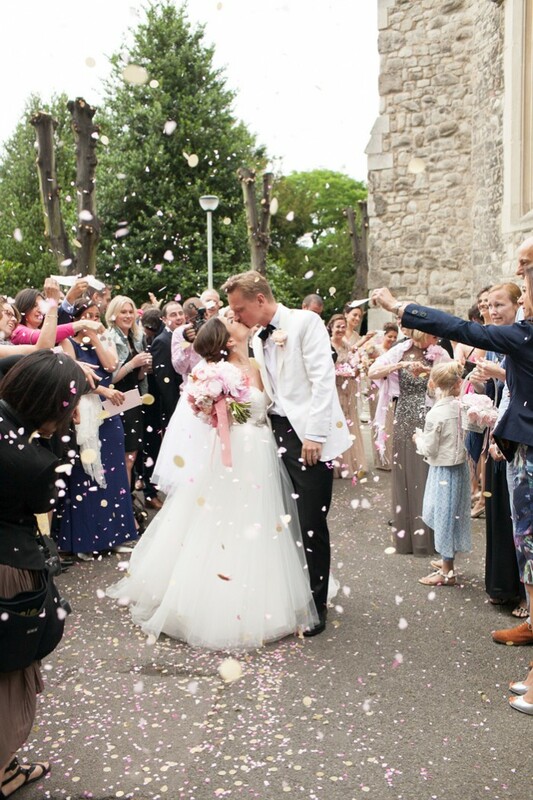 Fulham Palace provided the perfect setting for this fairytale romance!